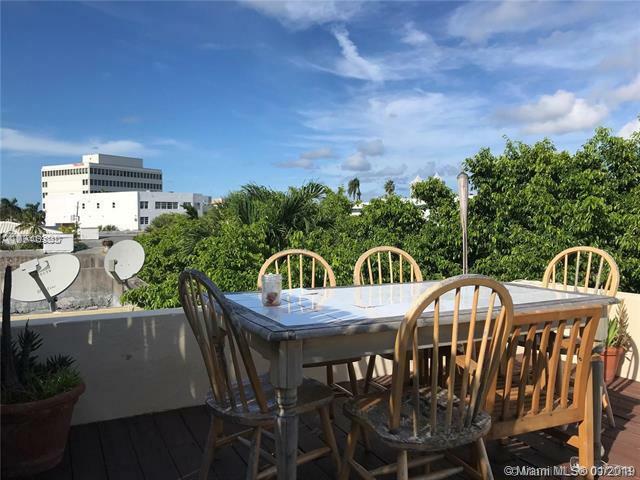 Amazing 2 story Apt in the heart of Miami Beach. 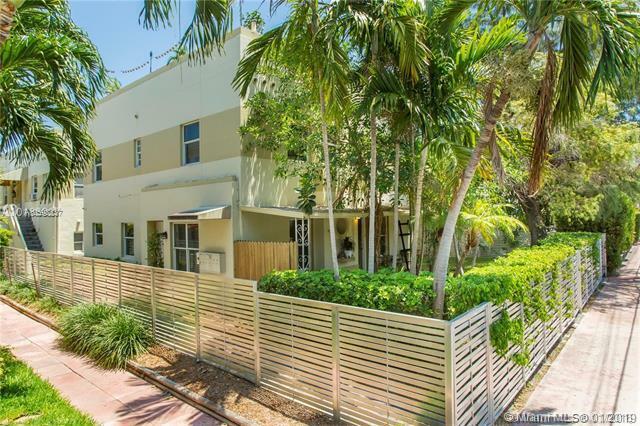 Large and bright, townhome style apartment on quiet street. 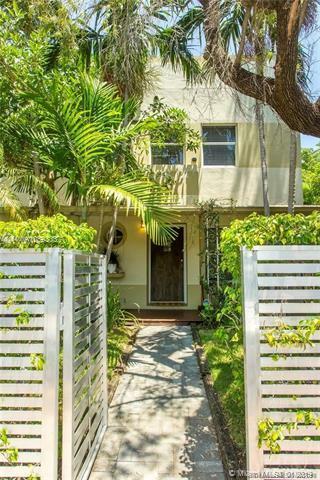 Renovated with style, small yard, and private roof top terrace! 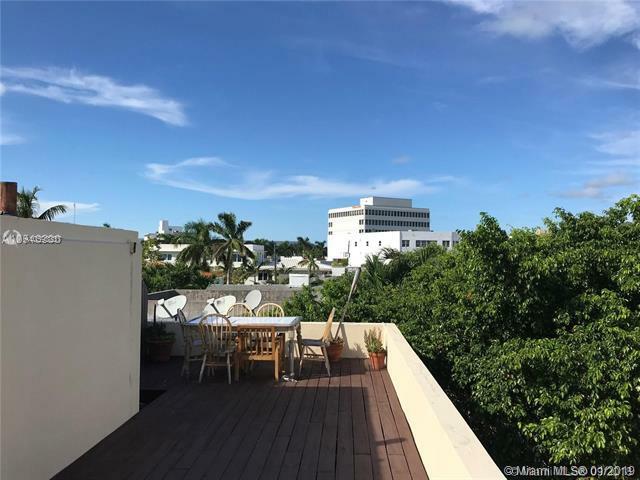 City views and amazing sunsets from the roof! Unit has washer drier inside. Pets ok . easy street parking.